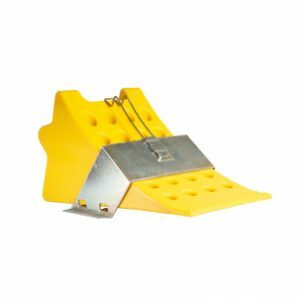 Our medium wheel chocks are available in two distinct types. 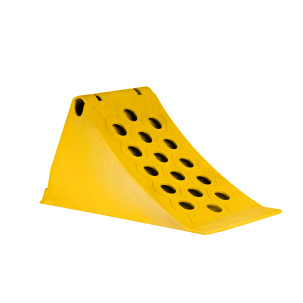 Type 2 is an injection molded chock which features a beehive structure within the product. This results in greatly increased strength and durability. 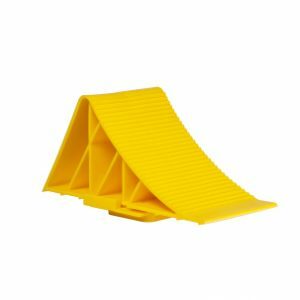 The medium chocks are supplied standard in yellow. 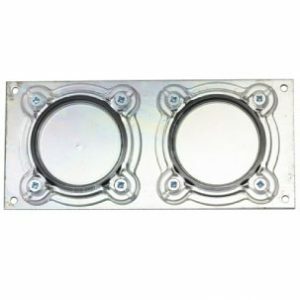 A steel mounting bracket is not included but is available on request. 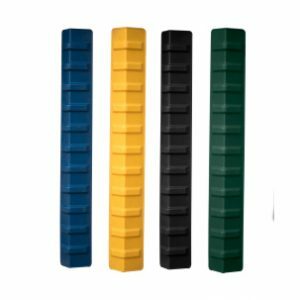 Medium size wheel chocks are manufactured from polypropylene suitable for large trucks — a steel bracket to hold the chock while not in use is available upon request at an additional cost.